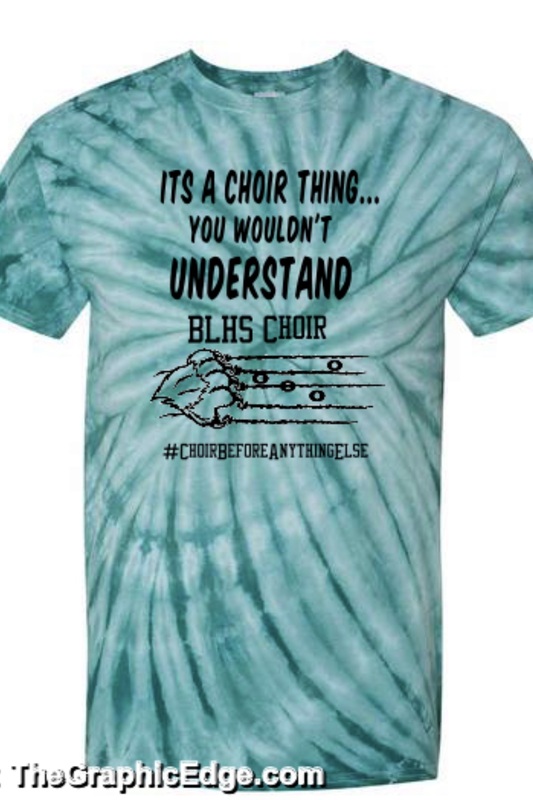 ​Dollars raised through the Choir Boosters support Choir activities all year long and benefit all choir students in Concert Choir, Treble Choir, Bella Vocce, Chamber Choir, and Jazz choir! Support your students as a parent volunteer as we are always needing additional parent involvement in a variety of areas! Please Visit our Store to purchase the following Items!! 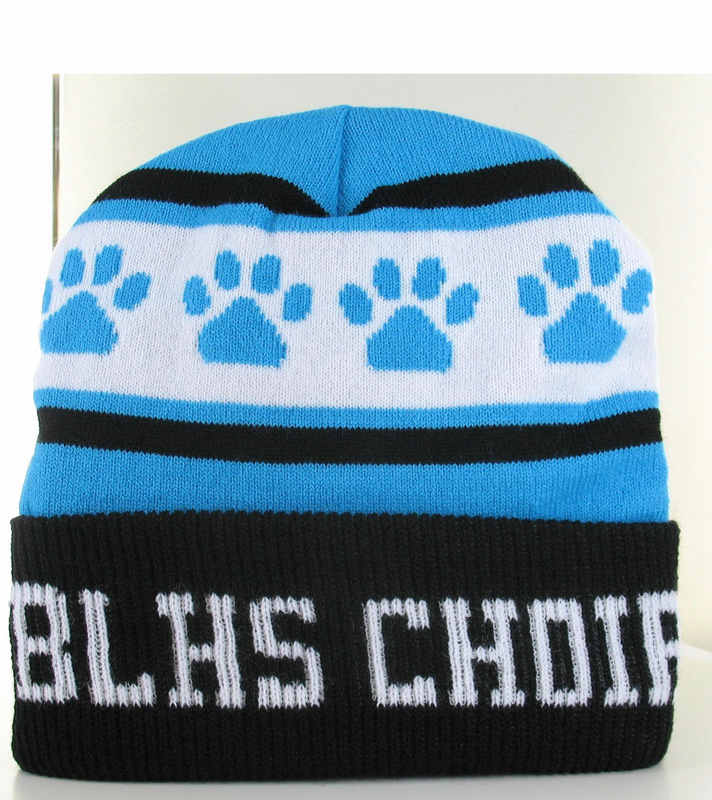 Click Here or on Any of the pictures to go to PPP BLHS Choir Boosters Store! 01/22/2019 - 6:30pm - Choir Room - General Meeting - CANCELLED!